No.20: "Here For You" - Maraaya. I've never really been a big follower of Slovenian ESC entries - although it's a country I would really love to visit at some point in the future - but I definitely took more of an interest this year after watching my first full Slovenian national final. 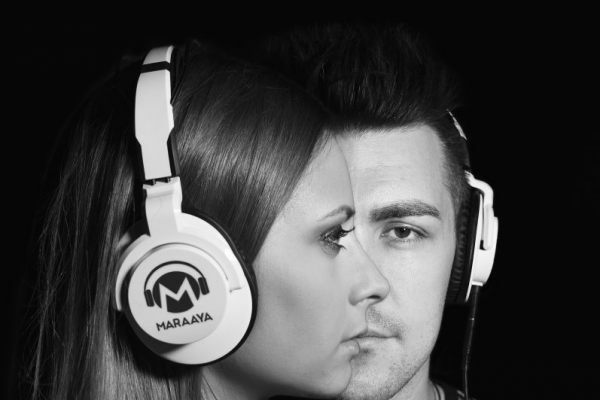 "Here For You" was certainly an entry to be proud of: Marjetka and Raay are a very appealing couple and even if they pushed all the gimmick-buttons just a bit too far (Headphones? Check! Air-violinist? Check!) they deserved their place in the final, although they maybe just got a little lost on the big stage in Vienna. 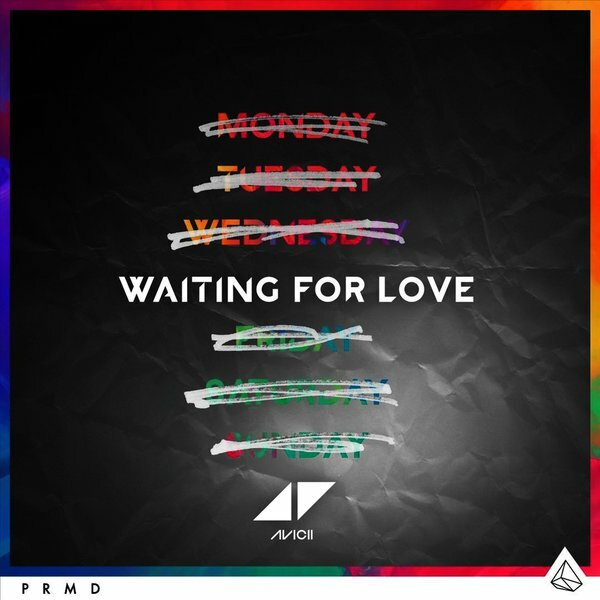 No.19: "Waiting For Love" - Avicii. A particularly impressive track from Avicii, his wonderful songwriting/production collaborators Salem Al Fakir and Vincent Pontare, and lead vocals by Simon Aldred. Like many of Avicii's hit songs over the past couple of years, "Waiting For Love" was more than just a dance track - it was a cracking pop single, with the positivity of the song recalling Salem's own solo material (he is really sadly missed as a solo performer) and as for that video - well, that souped-up mobility scooter is just something else. No. 18: "Mendje Trazi" - Jozefina Simoni. 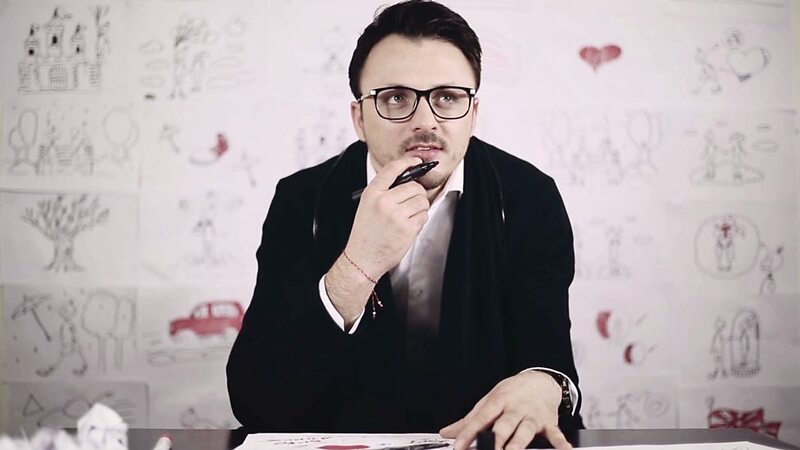 The first of those annual chart "discrepancies" - this song is from Festivali i Këngës 53, from 2014, but was not included in last year's chart as it was just too late for inclusion. This FiK 53 song later became a big fave of mine. Being a Bledar Sejko song yes there is a guitar solo, but the complex orchestral arrangement is a joy. Offbeat, jazzy and defiantly old fashioned; all of the things I love. Add to that Jozefina in her crimped hair and feathery dress and the lovely Gridi Kraja conducting the proceedings and this is just great. No. 17: "Goodbye to Yesterday" - Elina Born and Stig Rästa. Estonia continues to provide one of the most interesting national finals in Eurovision season. It's the most 'indie' of national selections and this year provided some cracking entries - notably Elephants From Neptune's "Unriddle Me" which narrowly missed out on my chart. But this was the runaway winner, even before a note was sung in the national final. 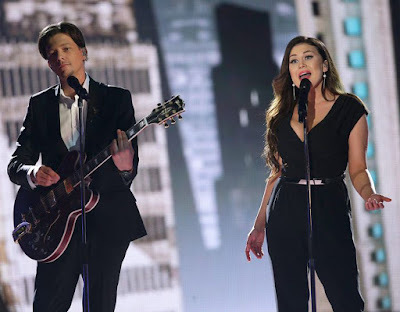 By the time it got to Eurovision, Elina and Stig matched the a dark, complex entry with a suitably matching performance from the duo, with an undercurrent of tension and sadness. This is one of those songs which could never be described as a "Eurovision song". Watch and learn, BBC. No.16: "Brinner i Bröstet" - Danny Saucedo. The other great Swedish-language pop reinvention of the year. 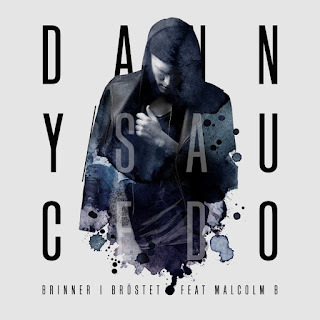 Danny had followed a similar career path to his fellow former Swedish Idol contestant Darin - accessible and appealing English-language pop - but like Darin and indeed many other talented Swedish artists, Danny has started recording in his native language. It hasn't affected the quality of his music and has taken his popularity to new heights in his homeland. "Brinner..." is an exquisite pop/r'n'b track with the biggest anthemic chorus. 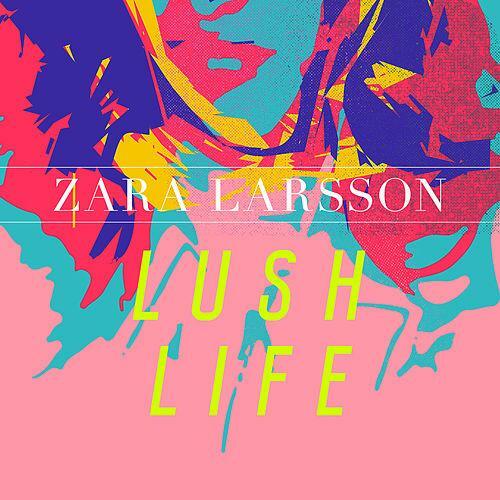 No.15: "Lush Life" - Zara Larsson. I think we can say that 2015 was a very successful year for young Ms Larsson. This catchy pop song was the big hit of the summer in Sweden, dominating radio playlists for months, and went on to be a hit in several other countries too. Of course the UK is always the last country to catch up with a European hit, so there's been no sign of "Lush Life" in our charts in 2015 - although all that could change as the song's scheduled for release over here on 15.01.2016. She did have success in the UK this autumn as featured vocalist on MNEK's "Never Forget You" which is still in the UK top 20 so that bodes well. No.14: "Peanut Butter Jelly" - Galantis. 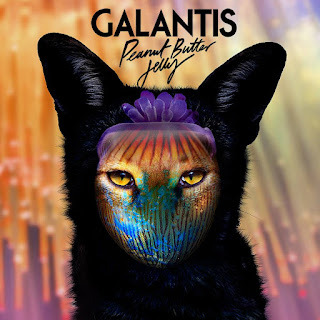 Galantis is a Swedish duo who have had songwriting/production success with many artists in recent years so it was time to have some success of their own. They had their first big dance hit "Runaway" last year but it was "Peanut Butter Jelly" which really appealed to me with its 1970s disco vibe. This very catchy dance/pop song is one of the year's most enduring hits for me, I never tire of it, the track is just packed with joy and happiness. Add to that the daft feelgood video with people dancing in the supermarket - now you never see anything like this in Asda or Lidl then eh? No.13: "Lisja Esenski"/"Autumn Leaves" - Daniel Kajmakoski. So rather than place both songs separately in my countdown, I've joined them together as I like each one equally. Daniel was one of the more appealing aspects of 2015's contest, so it was even more disappointing when he failed to reach the final. 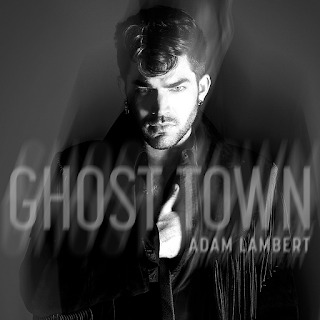 No.12: "Ghost Town" - Adam Lambert. So here goes, people, time for my almost-annual question: "what does Adam Lambert have to do to get a hit single in the UK?" Answer: well, he has a terrific voice, he is talented, stylish, flamboyant and makes great pop music. Which probably speaks volumes about the quality of the UK singles chart. "Ghost Town" is a sparse, creeping pop song with an appropriately spooky production, and again it has an enduring quality which has made it one of my most played songs of 2015. No.11: "Ta Mig Tillbaka" - Darin. 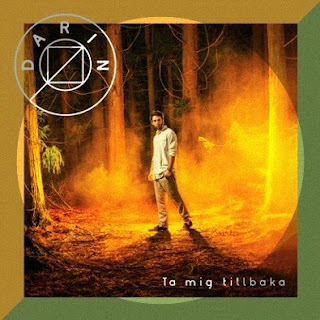 With this song, Darin's transition from pop-dance star to fully-fledged Swedish-language musical heavyweight was complete. An utterly dreamy and delightful song which brought me calm in many times of stress and sadness over the past year, and proof that music can really be the most therapeutic thing. And on a completely unrelated shallow note, Darin is just getting hotter with every passing year.